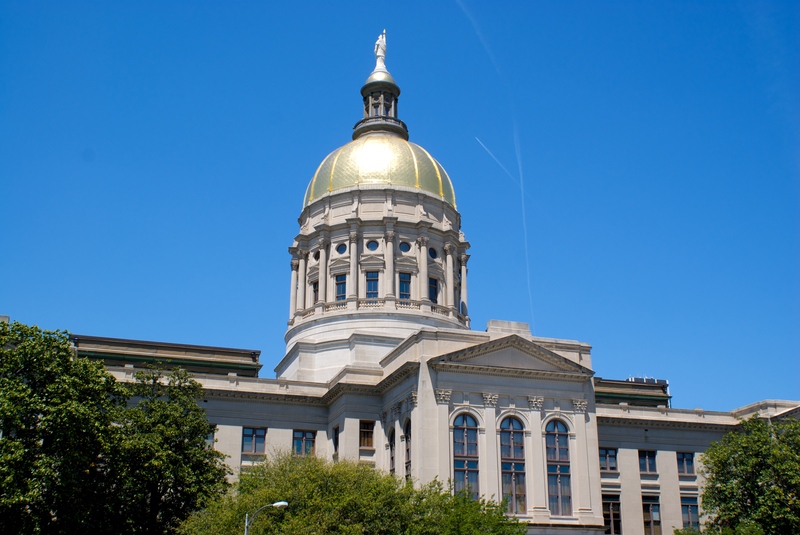 The 2016 GA Legislative Session is just around the corner – Protect Georgia can keep you informed! If you would like to stay in the loop concerning our elected officials’ take on environmental issues – join Protect Georgia (formerly GEAN) for free updates! Learn about major issues. Receive alerts in your inbox when major votes are approaching. Directly contact your elected officials via email to sound off on issues that matter to you. All at no charge. Join today at by clicking here.